Taking you to a journey where my trip in Seoul,Korea. Seoul, the world's third-largest city in terms of population and the fourth-largest economy in the world, is a global metropolis. 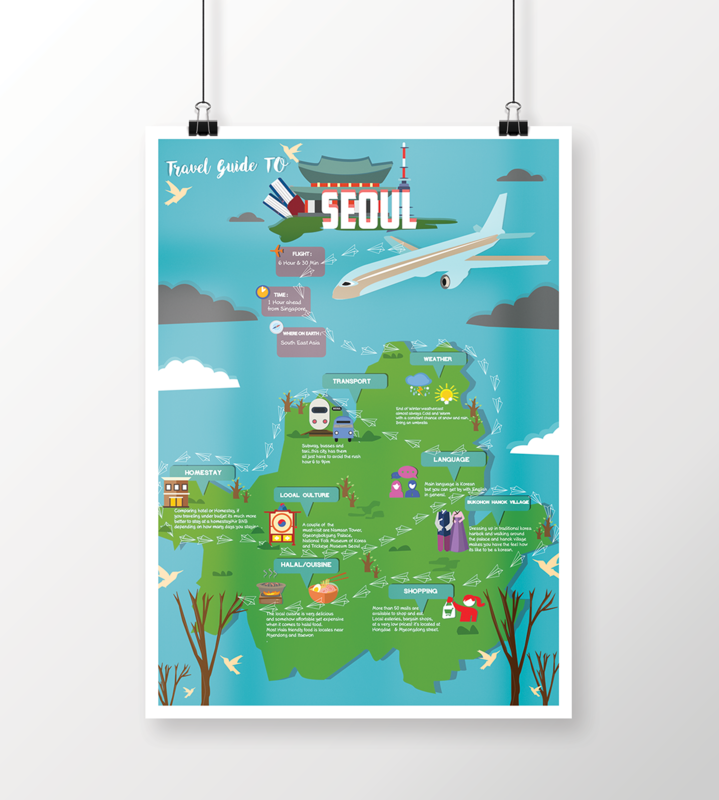 Seoul has maintained its status as the capital of Korea as it has a long history. Not only Seoul is developing throughout industries, also boasting the highest level of infrastructure in the world. 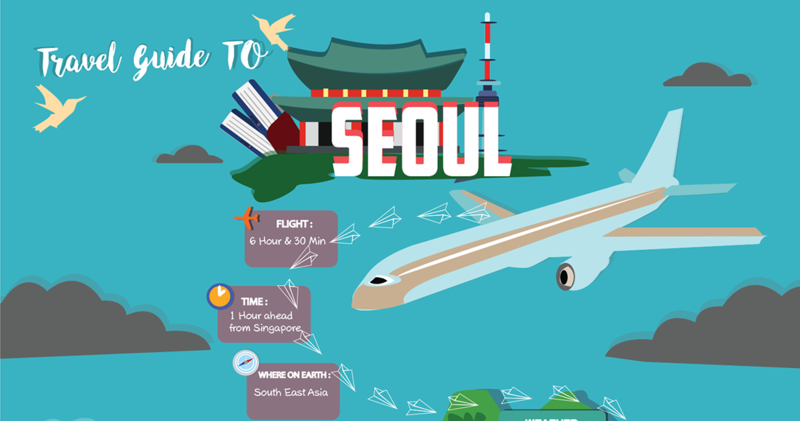 The graphic is included infographic to learn more about my journey in Seoul and places where is Muslim Friendly.